Seriously, this is brilliant. My two favourite passtimes are anything hair related and anything cocktail related and now the two have been combined! 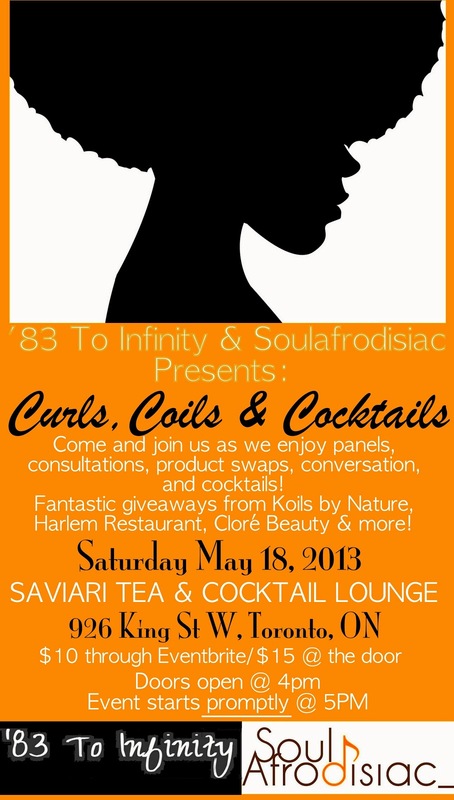 This is an upcoming event in Toronto at the Saviari Tea & Cocktail lounge.